The Premium Audit offers an economical way to analyze your business and fine tune it for better profitability, efficiency and productivity. We audit 15 key aspects of your business, review audit reports and compare your business processes to Best Practices. Then we have a 2 hour remote consulting session to review the audit findings and this leads to the development of an action plan to increase profitability, efficiency and productivity. Once the plan is complete, there are 10 additional hours of remote consulting to implement the plan. Implement Success: You and your Consultant will team up to implement the Action Plan and Prescriptions during 10 hours of Virtual face-to-face video meetings. We are able to make significant improvements to your business during these sessions. The Business Transformation Audit allowed me to uncover previously unbilled time, simplify statuses, better manage our service boards and get agreement invoices out sooner as well as many other value-add improvements. The result has been increased revenue for my business as we have our payments from clients sooner and are able to use those funds to further the business. 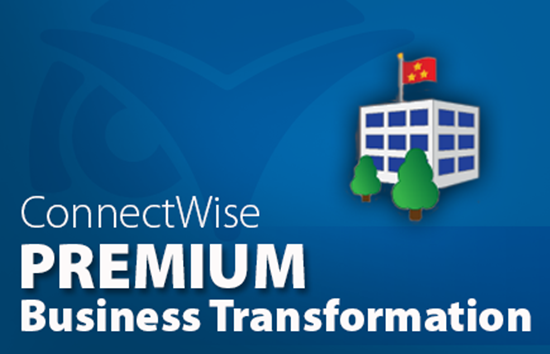 We have found that the time we spend working in ConnectWise is more effective as we now know how to get tasks done the right way with greater efficiency. In particular the in depth training with agreements has given us the tools to translate that knowledge into sales opportunities through ability to offer a much broader range of agreement offerings. 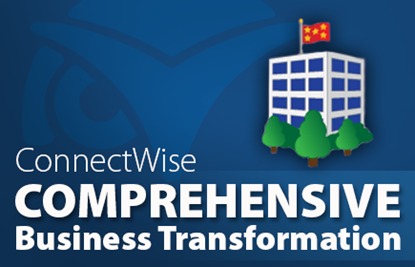 The understanding of how products work within ConnectWise makes sure we can easily invoice them and get that information to other systems. 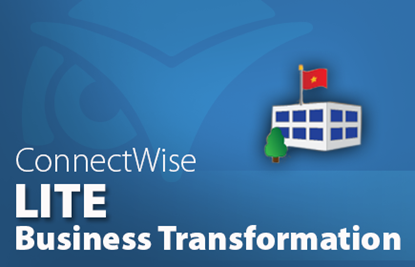 The ConnectWise Consulting team have seen the it all when it comes to how to use ConnectWise and you cannot go wrong with having them help you and they can show you how to do it right.